I spoke with a woman named Anissa today. Anissa wants to enroll in our 200 Hour Online Yoga Teacher Training but she had a lot of questions about whether or not she will be able to support herself as a Certified Yoga Instructor with an Online Yoga Certification. 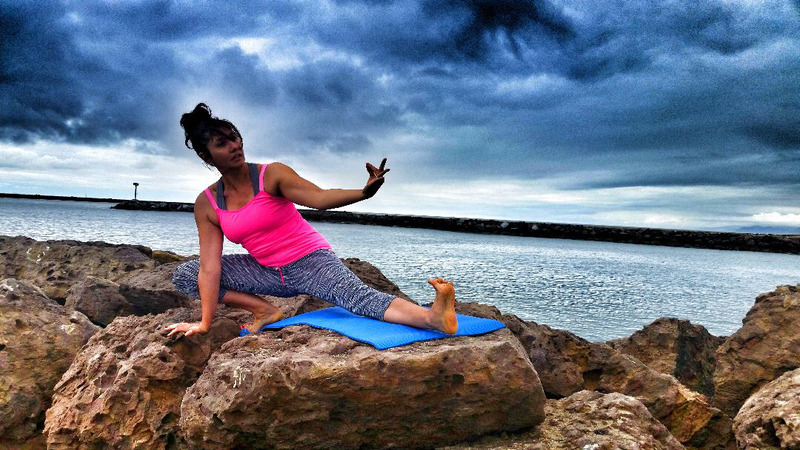 Anissa is a massage therapist who has been practicing yoga for years. 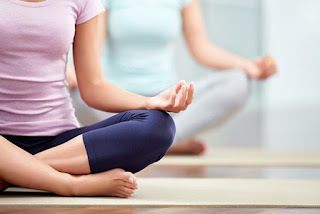 She would like to offer yoga classes in connection with her massage therapy practice. Working full-time with a family, she does not have the availability to attend a local 200 hour yoga teacher training in person. She is looking for an online program but has concerns about earning a living as a Certified Yoga Instructor with an Online Yoga Certification. 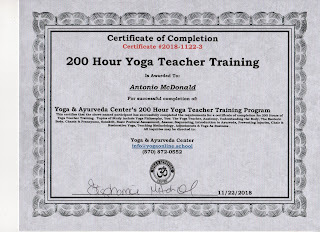 This 200 Hour Certificate will make you eligible to teach yoga anywhere. 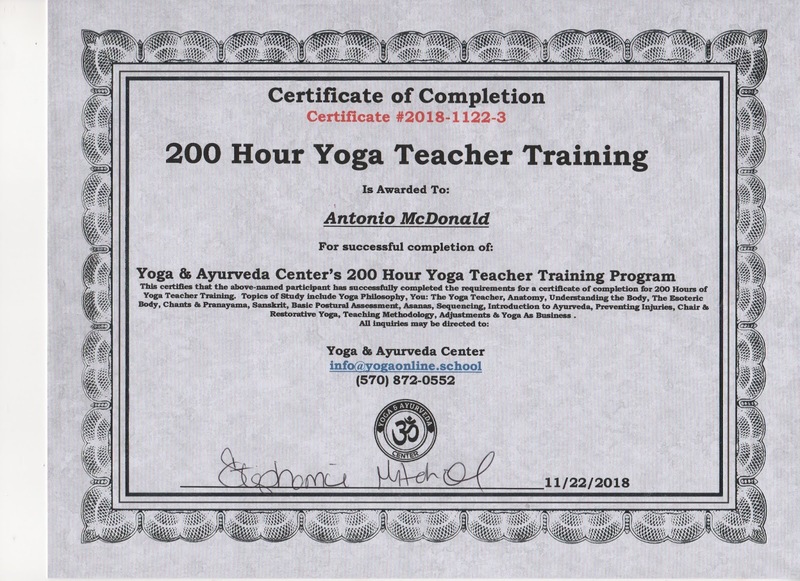 All you need to teach yoga is a 200 Hour Certification. Registration with directories is optional, but the 200 hour certification is mandatory. 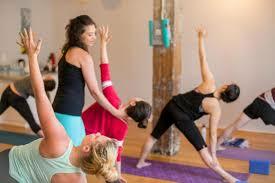 Is There a Need for Certified Yoga Teachers? The number of people practicing yoga has increased leaps and bounds, so Certified Yoga Instructors are needed to service the growth. How Can I Make Money Teaching Yoga with a 200 Hour Online Yoga Certification? We love to share our teacher trainees' good news! You can read about all the exciting things they are doing on our site. 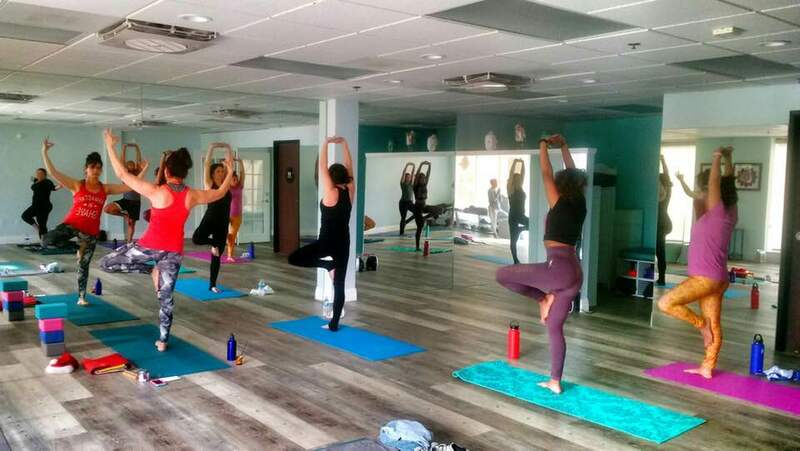 One of our recent graduates opened a yoga studio in Texas. Another graduate created a program called Yoga Relax that is combines yoga, dance and meditation. 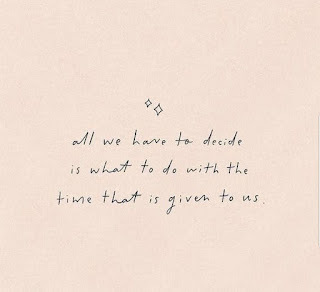 One of our graduates, Mina, wrote about her experience in our Online 200 Hour Yoga Teacher Training in her travel blog. Health News Blog wrote about the benefits and outcomes of our 200 Hour Online Yoga Teacher Training. Online Yoga Certification gives you the training, skill set and support that you need to earn your 200 Hour Yoga Teacher Training Certificate. This will enable you to incorporate your vision and personal goals with your training as a yoga educator to illuminate an individualized path for your yoga career. You can begin your online training with confidence that there is a need for yoga teachers and you have what it takes to succeed as a yoga teacher.